ReadyNutrition Readers, this article is going to highlight several effective naturopathic remedies to assist in the removal of radiation from the human body. The information can be used if you are undergoing any treatments that have radiation therapy attached to them, such as chemotherapy, and can also be taken into consideration for preparation and survival. We have Fukushima that is an ongoing release of radiation into the Pacific Ocean, and we also have a world situation where the nations are poised on the brink of thermonuclear war . Knowing what to do when this type of disaster occurs can save your life and those around you. The most important point to go from here is to educate yourself on what happens when a nuke is dropped . Calcium  and Magnesium : these minerals combat the uptake of Strontium 90 by over 90% when taken. Studies were conducted by Dr. Linus Pauling showing how the calcium blocks the uptake of this dangerous radioisotope. Zeolite Clay : also combats Strontium 90 as well as Cesium 137, another dangerous radioactive isotope. It was used effectively for victims of Chernobyl. Zeolites attach themselves to radiation and remove it at the cellular level. The U.S. military uses Zeolite clay to line the floors of its weapons arsenals to help protect against radiation. The clay can be taken (ingested) internally to remove radiation. Activated Charcoal : reduces radiation by neutralizing it. The ratio of reduction is 10 grams of activated charcoal will reduce 7 grams of toxic substance. You already are aware of how important activated charcoal is regarding water purification; now you can add this medicinal use to your preparation supplies. Bee Pollen : can drastically reduce the harmful side effects of radiation exposure. This is beneficial to those undergoing chemotherapy. The side effects such as that of radium, x-rays and cobalt-60 radiotherapy can be buffered against with the bee pollen. Bee pollen intake is a natural method of boosting vital functions, such as red and white blood cell and antibody production. These functions are hampered by radiation, be it an uncontrolled release or a controlled therapy. Oils: Extra virgin olive oil, coconut oil , and hemp oil  can remove radiation. Studies have shown that the lipids in these oils (and other oils as well) bind to toxins, as well as strengthening cellular membranes. Various studies agree that if you have been exposed, drinking 4 ounces of oil can neutralize the toxins and help pull the radiation out of your system, as well as strengthening your cellular tissues. Chlorella : is a single-celled green algae that is extremely useful in detoxification of tissues; it can be used concurrently with the other aids mentioned for the removal of radiation from your system. 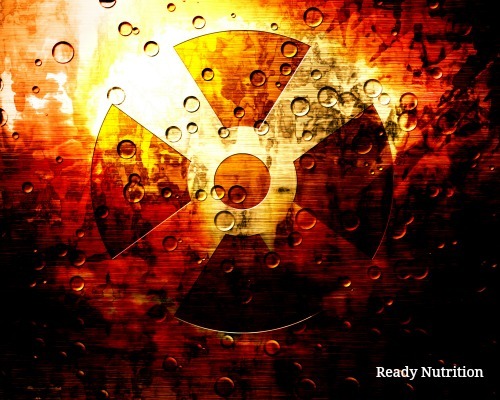 Iodine tablets : use those approved specifically for a nuclear disaster/exposure to radiation. 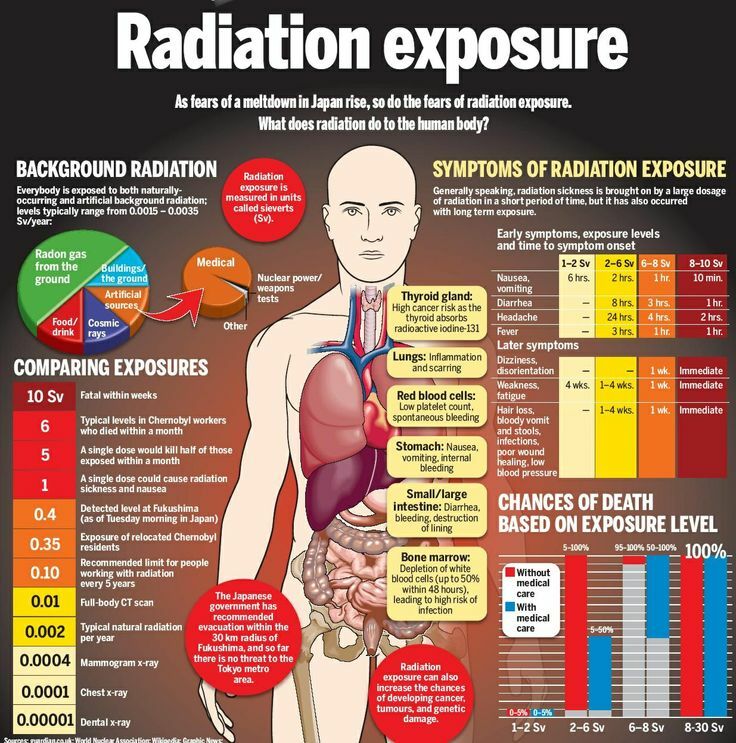 The way they work is that they are taken up by the Thyroid gland, and in essence “crowd” the gland…blocking further uptake from the deadly forms of radioactive iodine (the harmful isotopes) found in a nuclear blast/nuclear accident.